The moment between two tentants is always special for photographers. The space is clean and wide-open. We had to capture it in 3D. Well, turns out an empty space is not so ideal for a 3d picture. The elements that are supposed to give the 3D impression to an image were mainly the walls. This can make a picture unpleasant to loot at as a wigglegram. We wiggled our heads to find the best point of view. That means: move your head sidewards to the right and back to the left, keeping in mind the wiggling result of an image. Only then you take the pictures. Where possible, we tried to use light as an extra component, to enhance the 3D effect. In lot of pictures, we had to “cheat”. We augmented the y-axis differences to enhance the 3D effect at the limit of an nervous image. We pushed the sharpness and played a lot with contrast and brightness. We used a slower wiggle speed to reflect calm and serein character of the apartment. 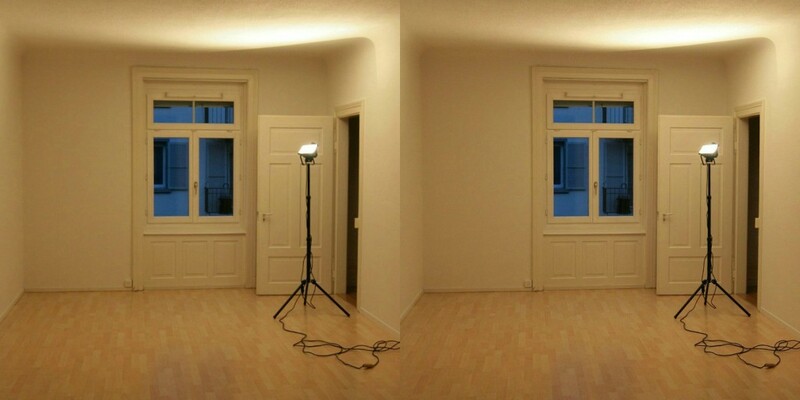 Use these kind of images when you need to present your venue or an apartment for sale and you don’t own expensive equipment. With little effort and a basic camera or even a smart phone, you can make real-estate photography that will stand out. All the adjustments can be made later, with our software. 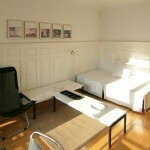 Even the verticals of the room are adjustable in the post-process. We suggest use of real-estate wigglegrams in real-estate industry and interior design.